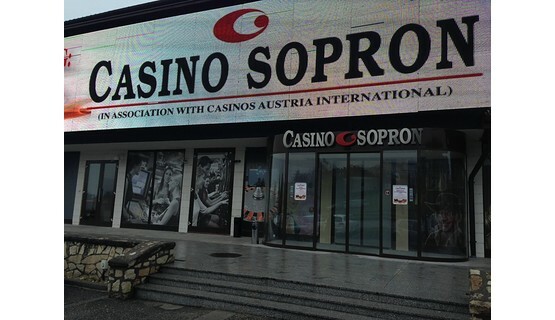 Casino Sopron, Casinos Austria International’s popular casino in the Hungarian border town of Sopron, has relocated to new larger premises with effect from 22 November 2013. In October 2012, the Hungarian government had banned slot machines outside casinos and closed all slot halls across the country. 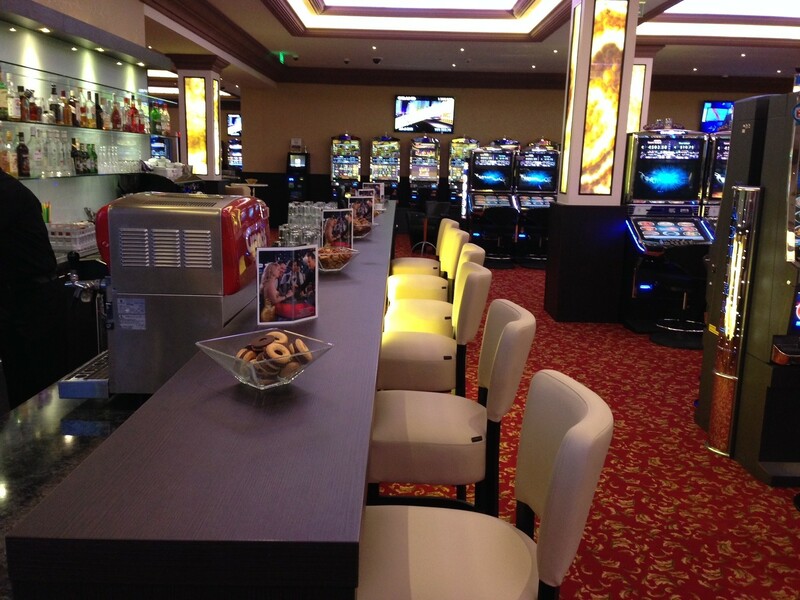 This left only three casinos in the whole of Hungary: two in the capital Budapest and Casino Sopron. 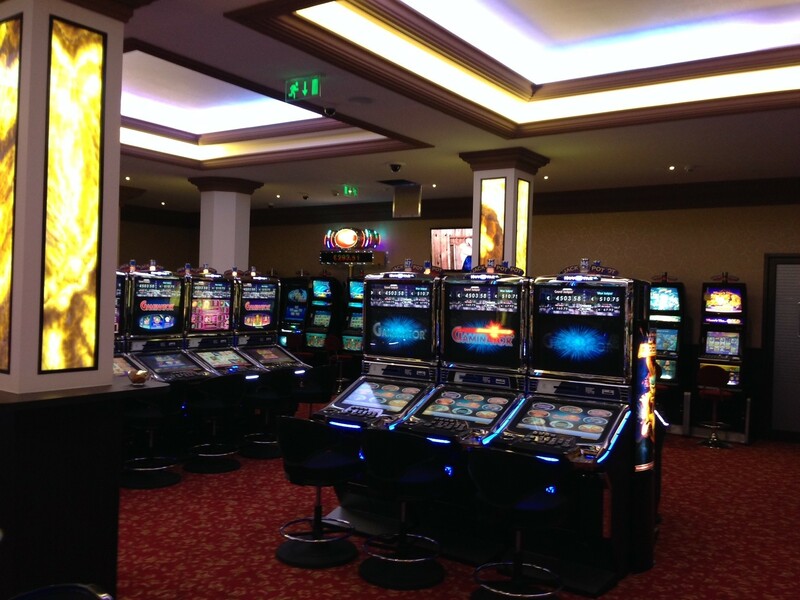 As the ban resulted in a significantly increased demand for its slot machines, Casino Sopron immediately reshuffled its gaming floor and increased its number of slots. 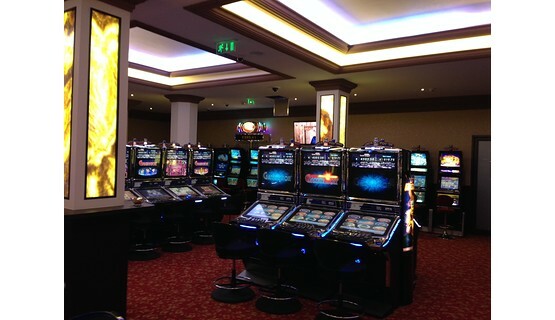 However, floor space at the casino’s ‘old’ venue casino was ultimately limited, and management decided to look for suitable alternative premises. The Mediterrano complex seemed the obvious choice. Located on the main road from Austria to the city center, the complex offers all the facilities – restaurant, coffee shop, dentist, beauty salon, etc. – that visitors to Sopron generally look for. The casino submitted its request to relocate to the Ministry of National Economics (aka the Ministry of Finance) in July of this year, and the corresponding license was granted in mid-November. 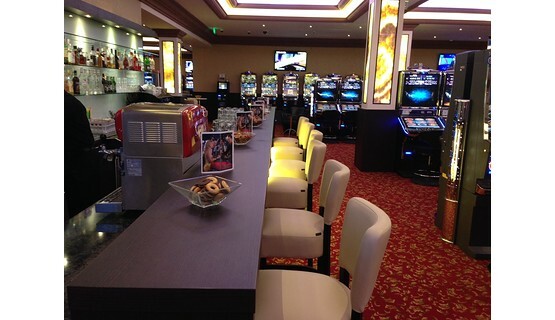 The new venue features a choice of popular gaming tables (American Roulette, Blackjack, Poker), an extensive selection of cutting edge slot machines, and a well-equipped bar serving a superb variety of Hungarian and international drinks, coffee and specialty cocktails at reasonable prices. The new venue is clearly a popular choice: since reopening on Friday 22 November, the casino has repeatedly recorded new highest attendance figures. 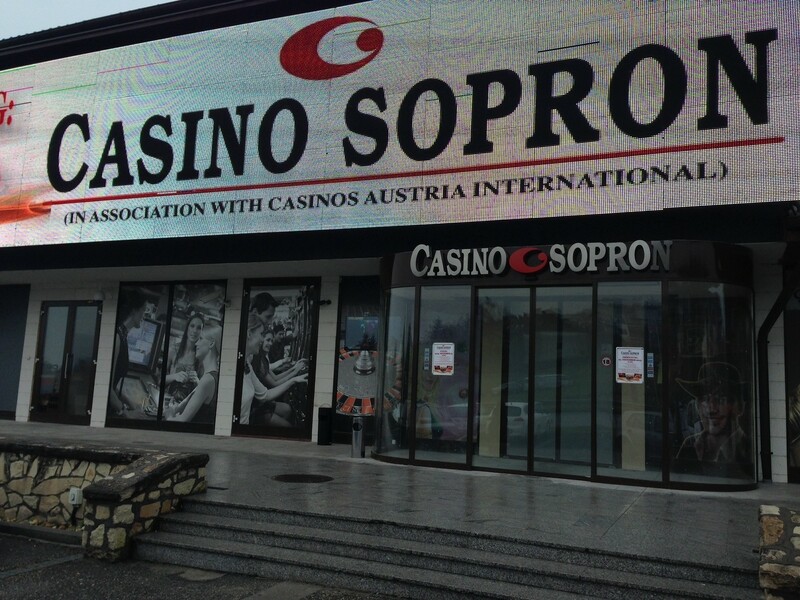 Casino Sopron will be following up its soft opening with a celebratory Grand Opening Party on 19 December 2013.